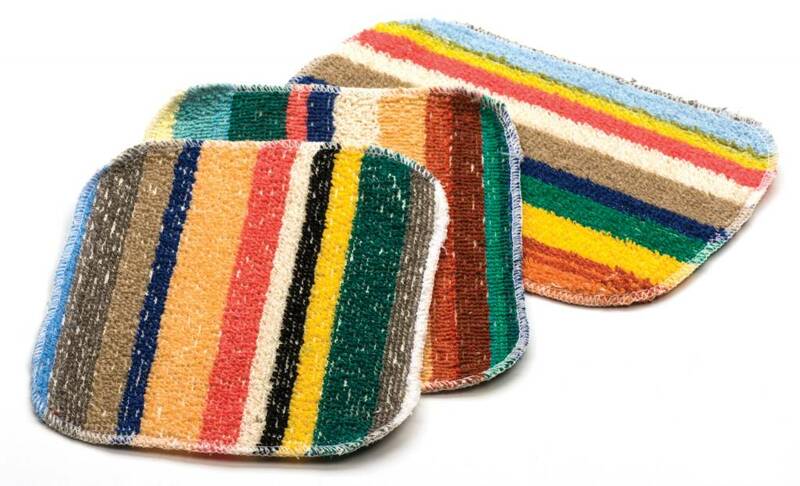 Our Skrubby Cloths are perfect for scrubbing messes big and small in your pots and pans. Made from recycled cotton material with nylon coating, they are an eco-friendly dish washing favorite, but are not recommended for non-stick cookware. 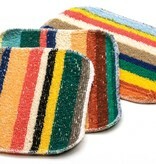 You’ll get a set of 3 machine washable cloths with this set, perfect for the kitchen, bathroom, and throughout your home!